The seventh EUCROWD public event took place in Riga on 23th November 2017. The international conference and discussion “From Crowd to Action – the future of digitalised democracy in Europe?” organized by Sabiedrības Līdzdalības Fonds (Manabalss.lv) brought together 51 citizens from 12 different countries. International and local experts in the field of digital democracy, as well as activists, political scientists and students learned from the best digital participation examples in the Baltic region. The event encouraged discussions on the power of crowdsourcing tools that can influence decisions and policies which are essential for citizens. The third EUCROWD public event took place in Amsterdam during 14th-15th March 2017. 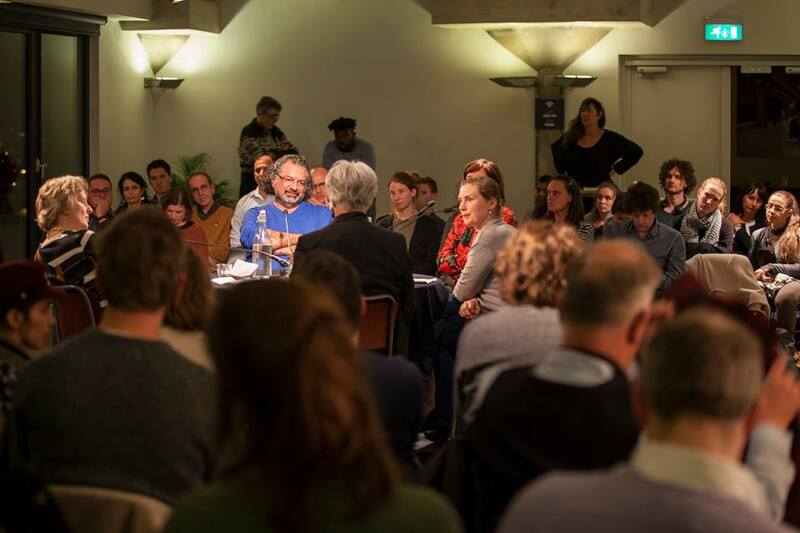 The international conference “Crowdsourcing a new European democracy” organized by Netwerk Democratie brought together 73 citizens from 14 different countries. 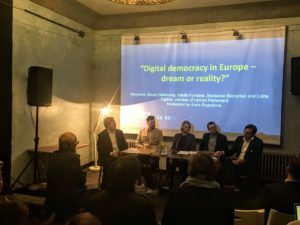 The conference focused on the opportunities for a more democratic Europe in the context of crowdsourcing as a method of an on-line engagement. Different conditions, tools and processes of engaging citizens in politics from the local to the European level were presented and discussed. The European Citizens Crowdsourcing (EUCROWD) project aims to raise awareness of the possibilities and to develop the skills at national and European level for using innovative channels of e-participation of citizens in politics and policy with a focus on the application of crowdsourcing in fostering a democratic debate on the future of the European Union (project brochure in pdf). The EUCROWD project has been funded with the support of the Europe for Citizens programme 2016 of the European Union under activity Democratic engagement and civic participation and sub-activity Civil society projects. Crowdsourcing EU legislation: Taking decisions with citizens and not for them! 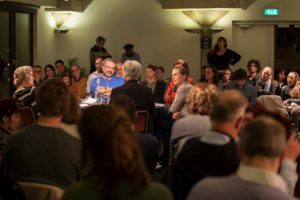 From Crowd to Action – the future of digitalised democracy in Europe? Let’s Crowdsource the Future of Europe!